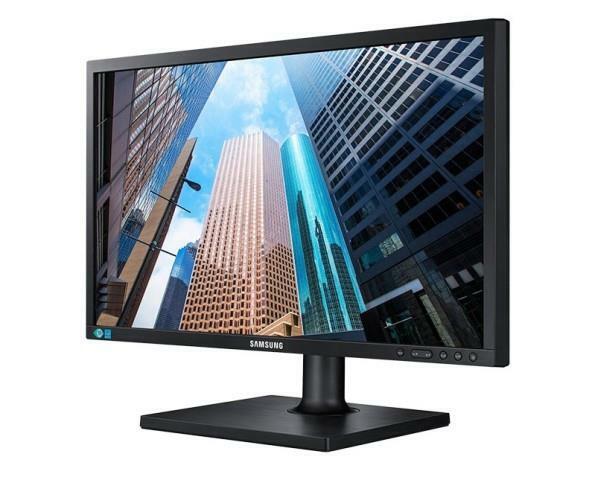 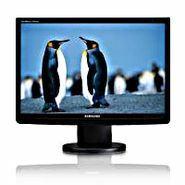 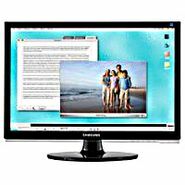 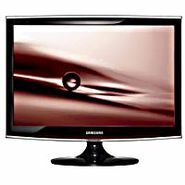 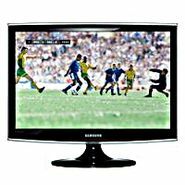 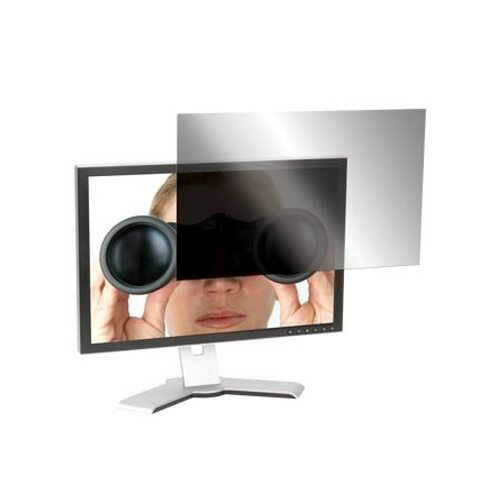 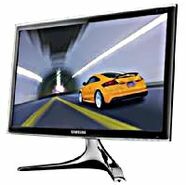 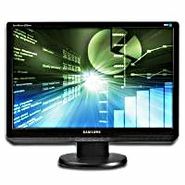 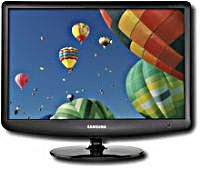 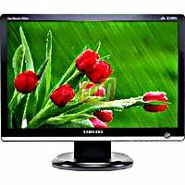 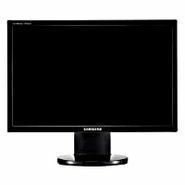 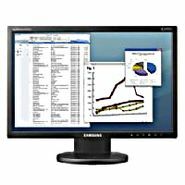 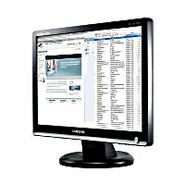 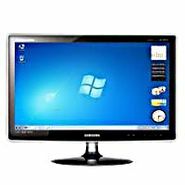 Samsung - S22E450B 22 SE450 Samsung S22E450B 22 SE450 Series Wide Screen 1920x1080 Resolution LED LCD Display Monitor for Business. 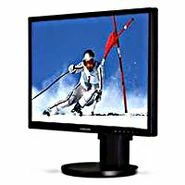 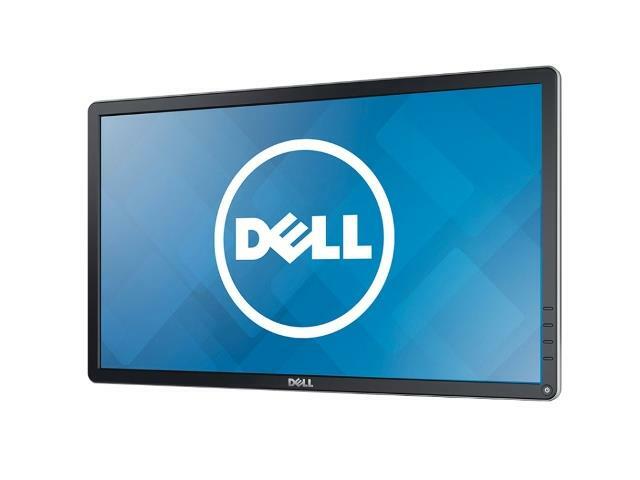 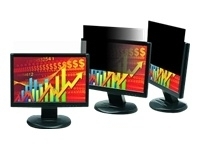 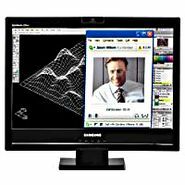 Gateway - FPD2275W Gatewaylcd 22in wide Monitor 700:1 contrast ratio 4-port USB 2.0 hub 1650 x 1050 resolution 5ms Picture-in-picture Digital/analog input. 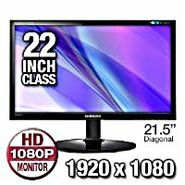 FACTORY SEALED RETAIL BOX.